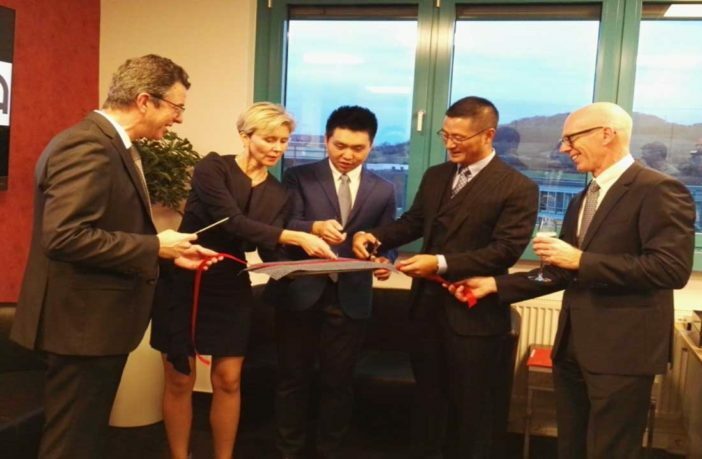 Xingda Steel Tyre Cord has established an office in Luxembourg, enabling it to better serve customers in Europe while also expanding its footprint. 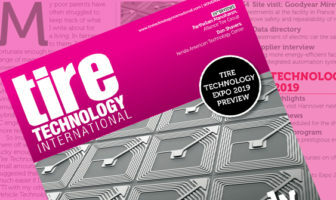 Senior execs celebrated at the opening ceremony in December last year, which was also attended by world-renowned rubber and tire manufacturers. 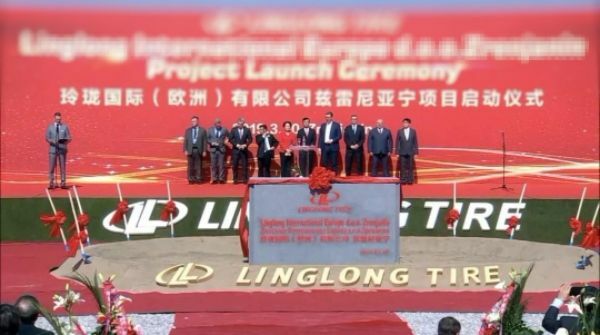 The company is systematically increasing its global footprint and also recently established a subsidiary in the USA, Xingda American Company, and has opened a plant in Thailand. Xingda Steel Tyre Cord produces steel cord, bead wire, hose wire and special steel wire. 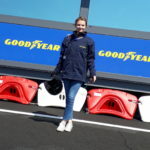 The new office will provide technical services to regional rubber and tire manufacturers and enable Xingda Europe to strengthen its relationship with European stakeholders, industry organizations, government, PR agencies and institutions etc.